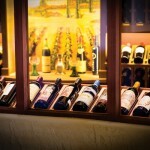 Wine enthusiasts are wine experts in their own way, they are extremely passionate about the wine they drink and wine they store for special moments of tranquility. 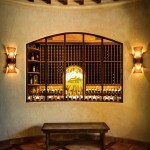 Wine cellars should also have that personal feeling of tranquility and serenity. 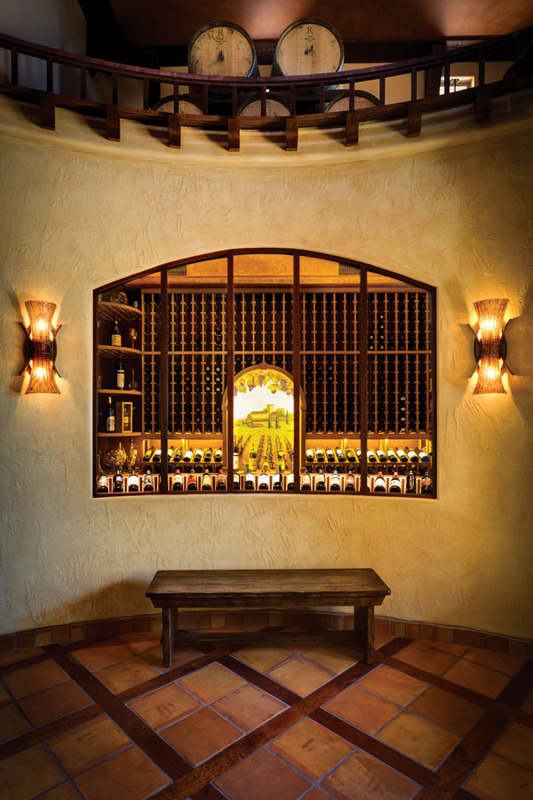 Wine Cellar Experts of Arizona provides complete wine cellar construction and outfitting services to fit the specialty needs of their clients. 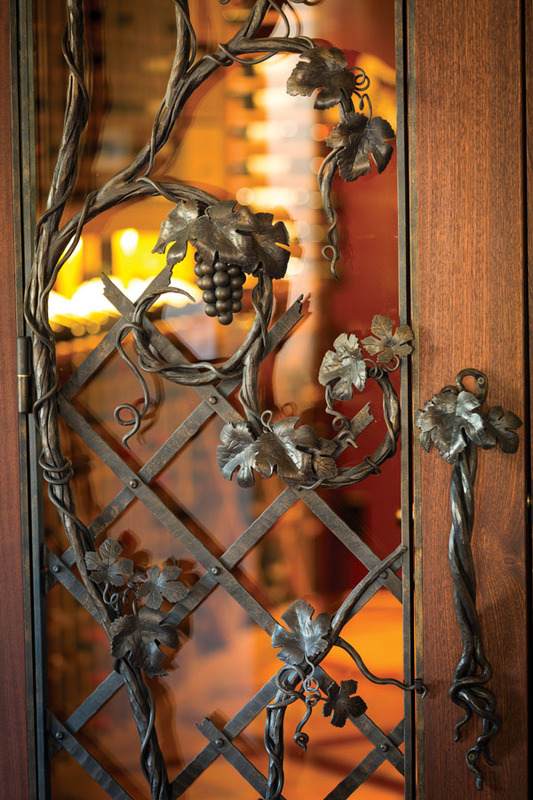 They maintain the highest standards in their building practices throughout all phases of their commercial and residential work. 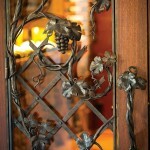 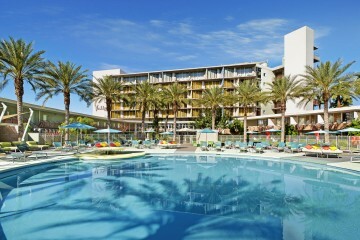 This has proven to be an incredible advantage for their clients and company. 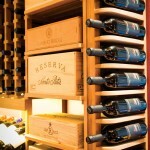 There is no such thing as a project that’s too small or too large when it comes to these exciting wine cellar projects. 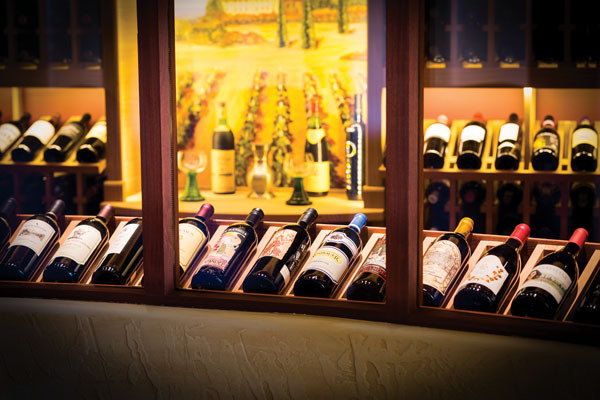 Whether consulting with proprietors of local hotels, restaurants and country clubs or homeowners and interior designers, Wine Cellar Experts takes pride in exceeding clients’ expectations, not only by being on time and on budget, but also on the maximization of space. 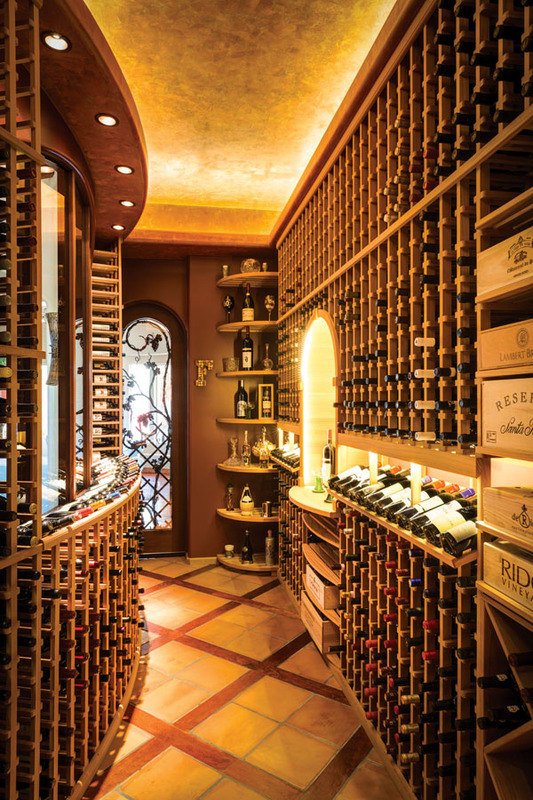 The creative architects at Wine Cellar Experts understand that space is always at a premium when adding a wine room to an existing space. 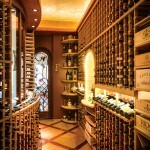 Their expert design concepts and wine storage solutions are stylish, dazzling and exciting designs that make the best and most productive use of any residential or commercial location. 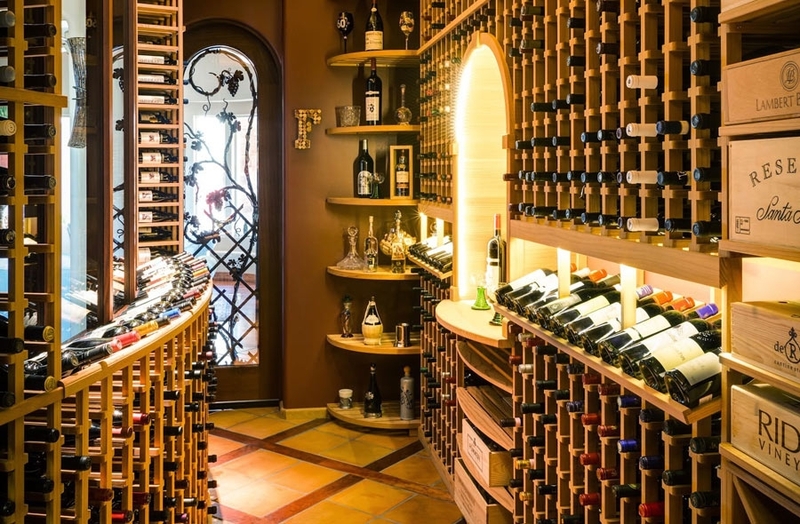 With a company goal of consistently providing the finest quality wine cellars available today, Wine Cellar Experts proudly serves clients in Arizona and throughout the U.S. To celebrate your new installation, you may just find yourself raising a glass to the vintages that lie ahead. 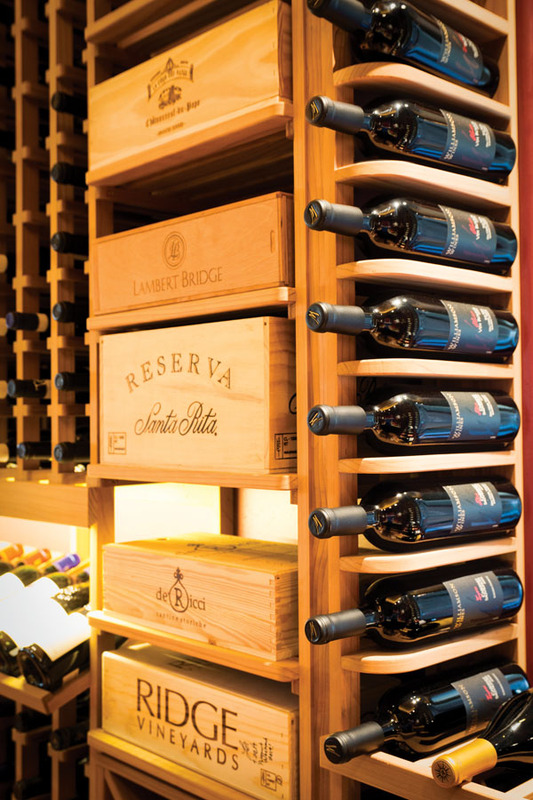 Stop by the showroom at Wine Cellar Experts to experience the best in creative, customized wine cellars, or call 844.922.WINE.